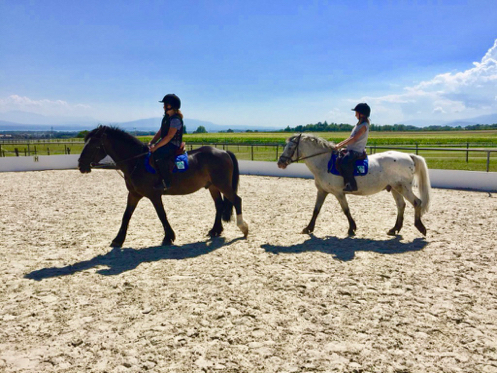 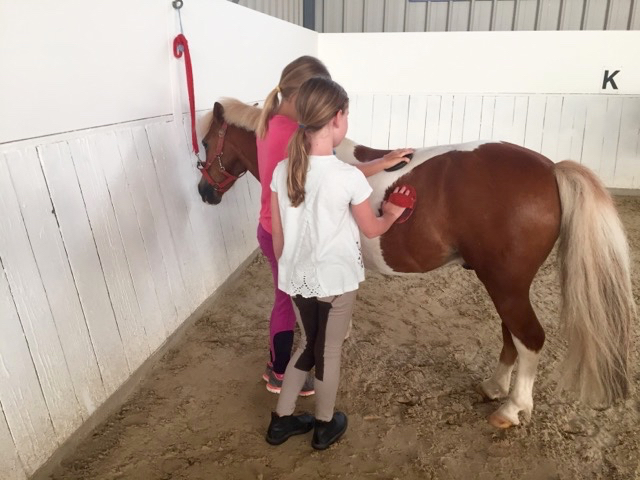 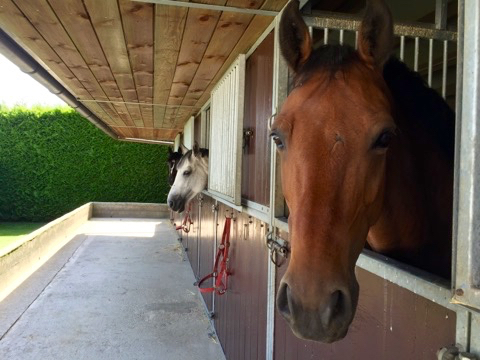 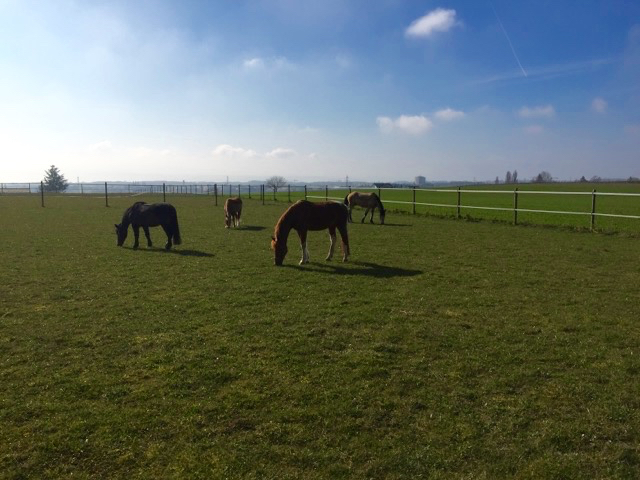 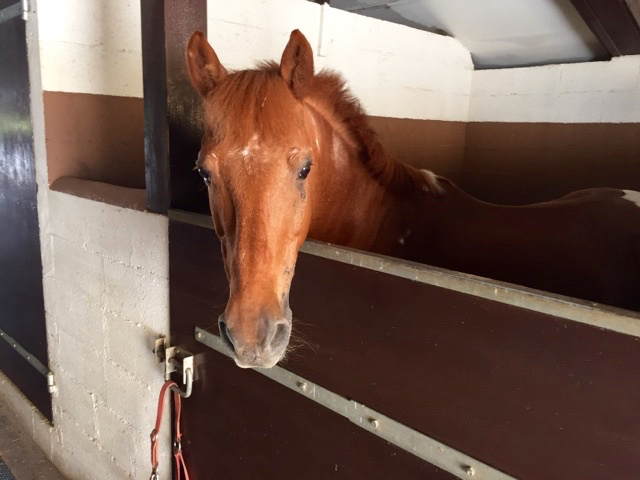 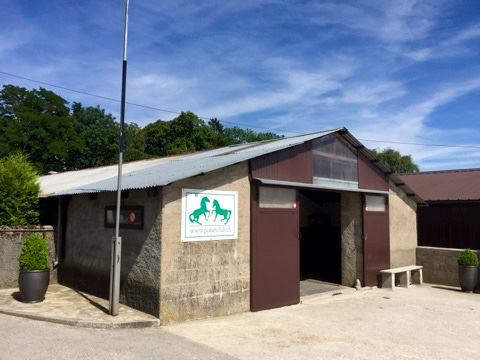 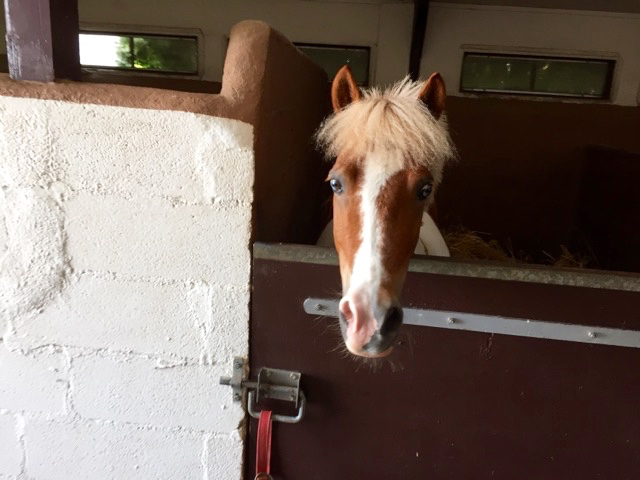 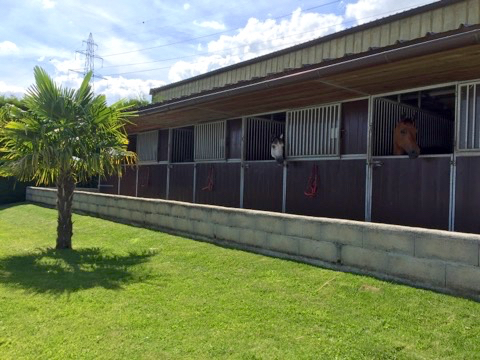 On a dedicated site, completely independent from the Horse Boarding facility, the Pony Club is equipped with modern quality installations, which allow practicing this sport in safe conditions. 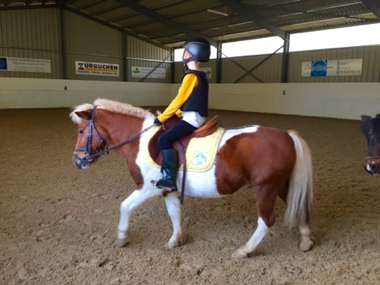 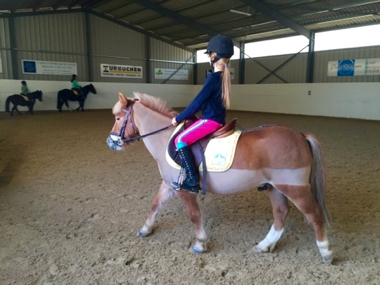 Children from four year old practice horse riding on ponies appropriate to their height, age and skill level. 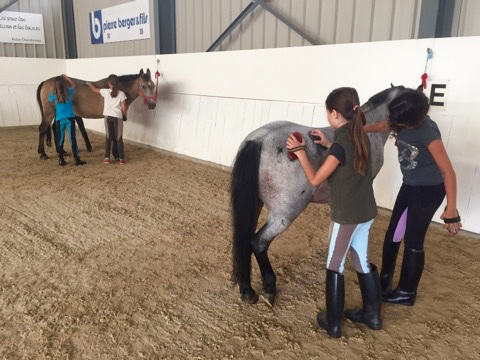 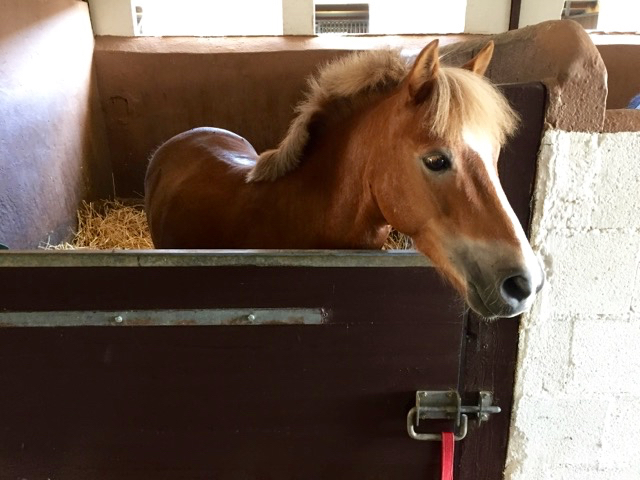 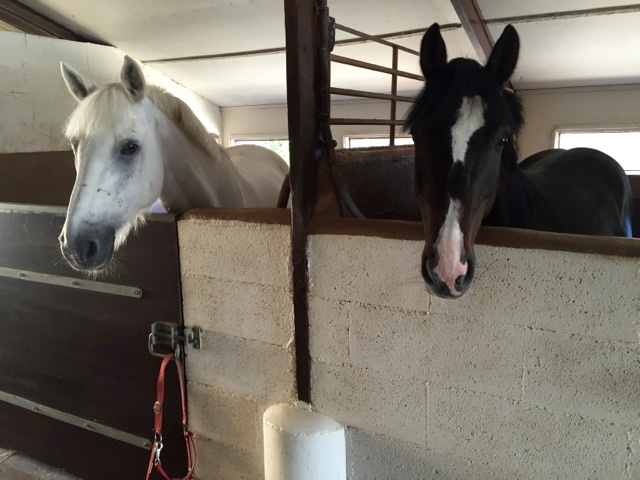 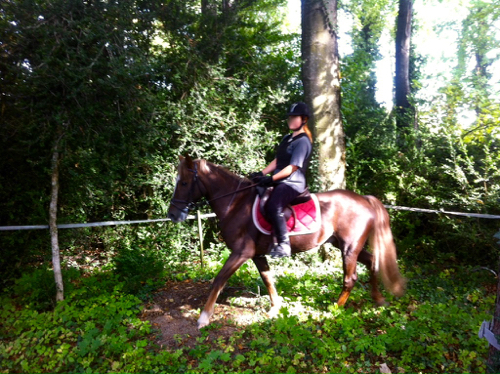 They gradually progress from initiation to advanced training, exploring dressage, jumping, vaulting, pony games, outdoor lessons and hacks in the forest. 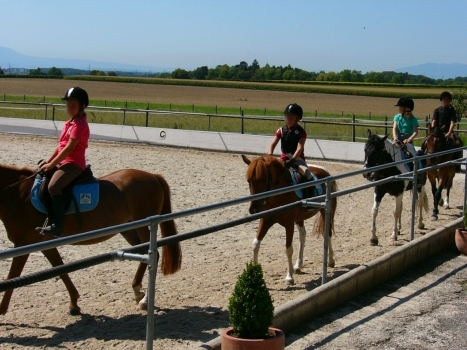 Theme days and vacation camps are organized during the Easter, summer and autumn school holidays. 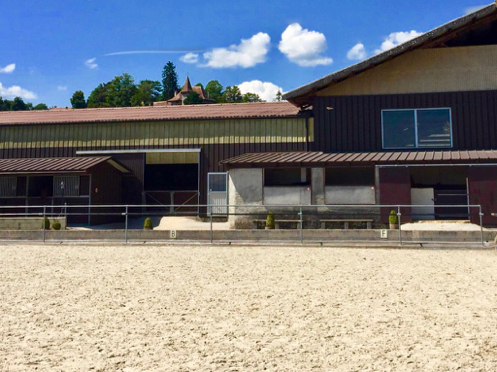 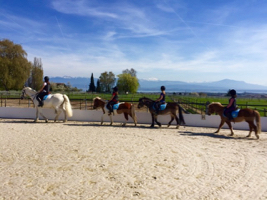 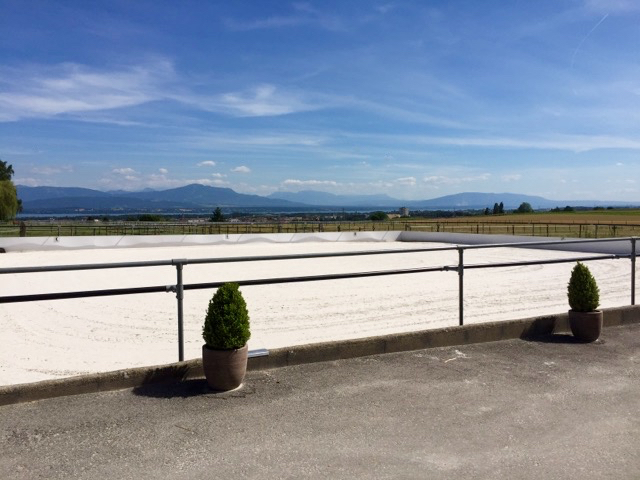 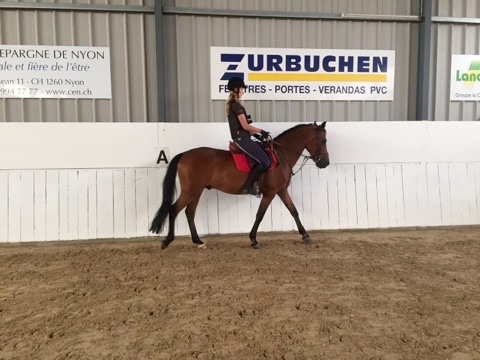 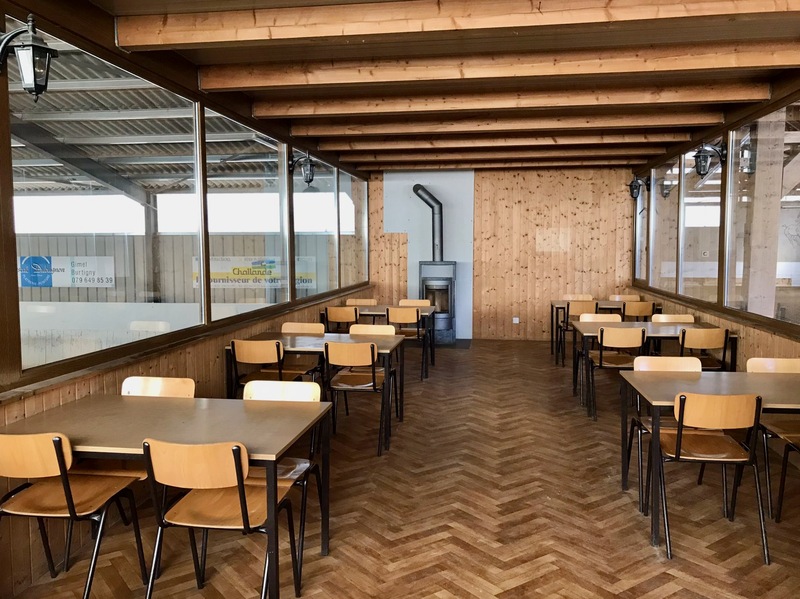 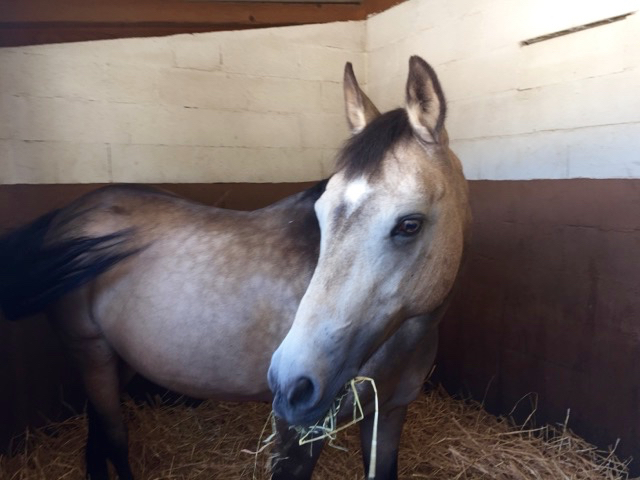 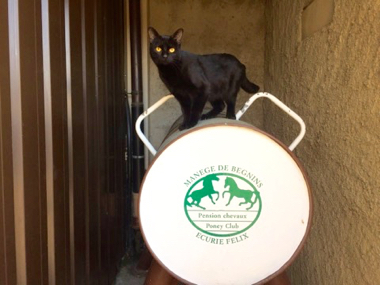 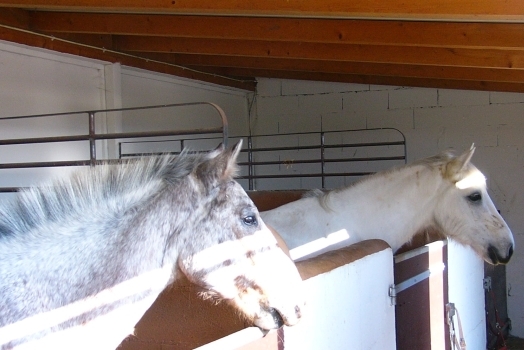 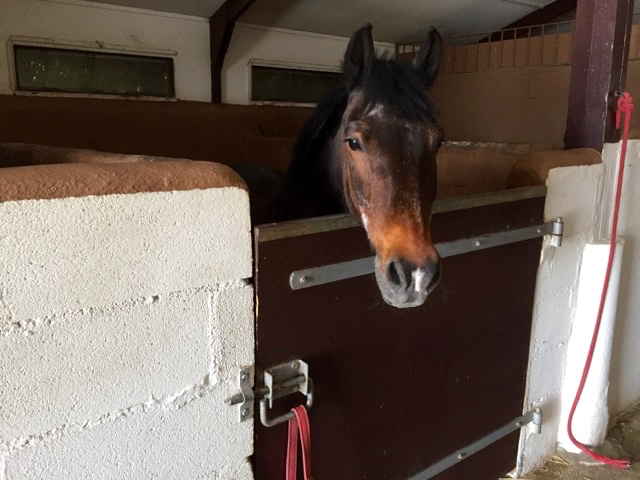 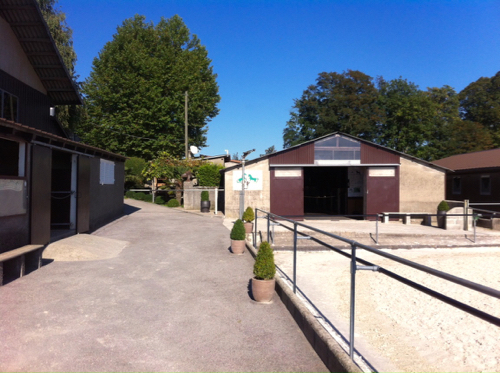 Preparation and obtention test of both « Diplôme FSSE » and the new « Brevet FSSE » (Swiss Horse Sports Federation Certificate) is also provided. 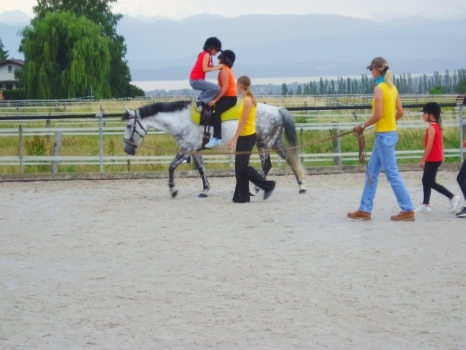 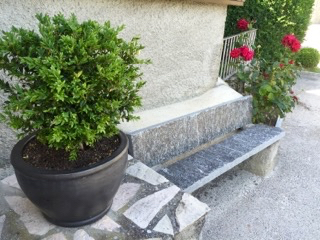 It is possible to subscribe and start lessons at any time of the year. 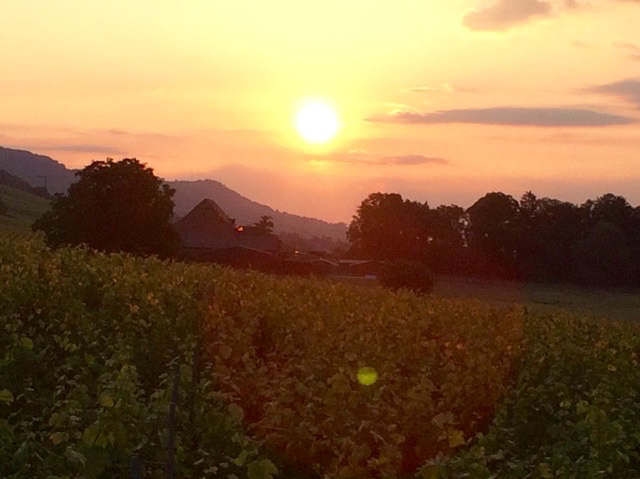 Subscriptions are personal, non-transmittable and non-refundable. 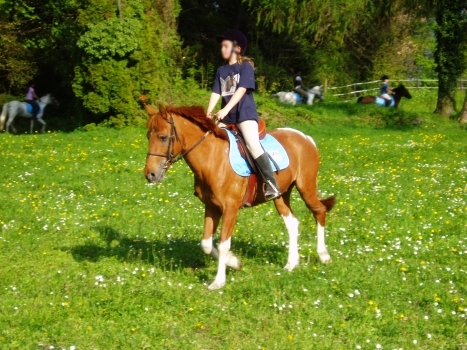 For the childrens’ security, riding helmets are mandatory and back protectors recommended.